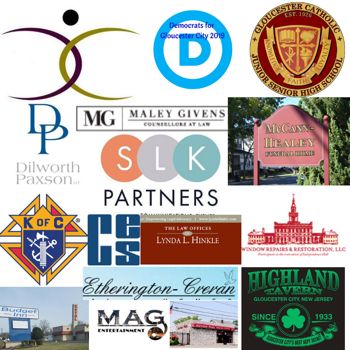 Sponsorship packages are available at a variety of levels and provide an excellent opportunity for your company or organization to reach customers from throughout the region and to promote your brand leading up to and throughout the 2019 Irish Celebration! Download a sponsorship package TODAY to learn more. Reach our community in a real way: Sponsorship Opportunities Still Available!